My name is Vitaliy. My hometown is Seattle, which is famous for coffee, rain and environmentalism. 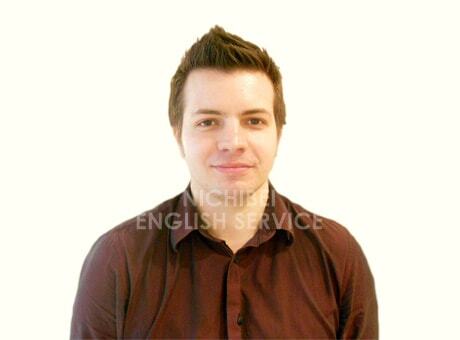 I have taught English for 5 years in Japan, China, and the US. My specialties are test preparation and writing. Also, I have a BA & MA in Political Science. Learning English is enjoyable and rewarding. I hope to see you in my class.